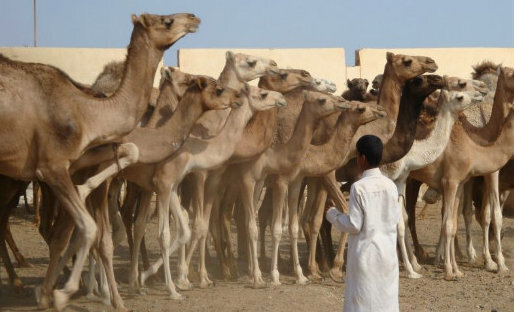 Morning pick up from your hotel in Cairo, our rep will transfer you with an AC van to a small village north of Cairo city to winess an unusal scene of Egypt local Camel market. Birqash village where a live camel maket is held twice weekly for caml auctions. Spend 2 ours their getting around auctions, price negotiations, people, traders and other tourists. It is an exceptional Cairo experience that your should not miss.